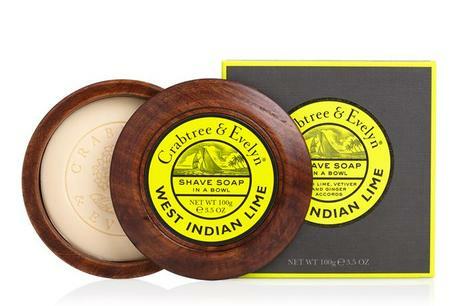 Crabtree and Evelyn have a shaving soap that will leave you feeling satisfied and refreshed after your morning shave. It’s dermatologist-approved and bursting with fresh fragrances and vitamins. Crabtree and Evelyn already have a high reputation when it comes to beauty elixirs for women, now they have a range that will work wonders for men. Get involved!